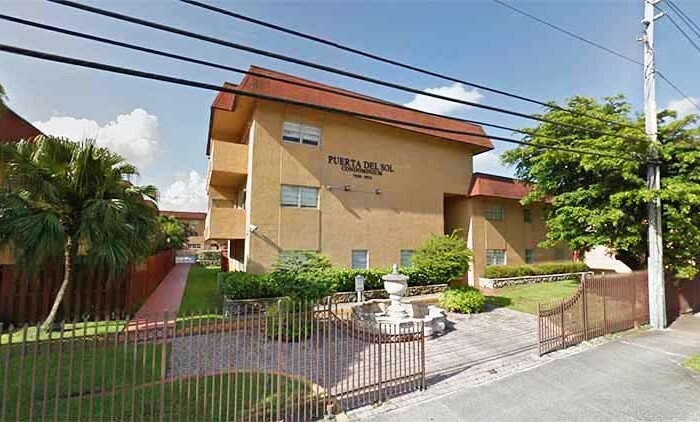 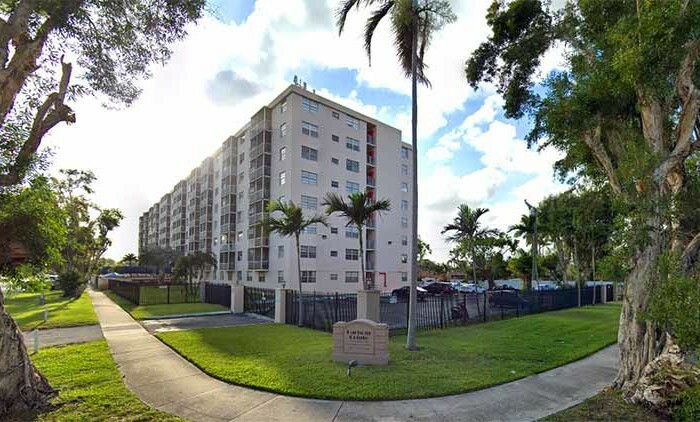 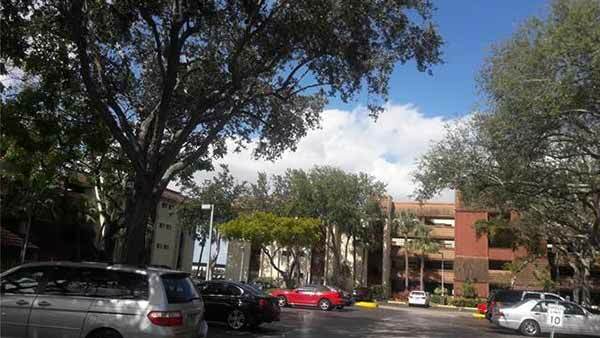 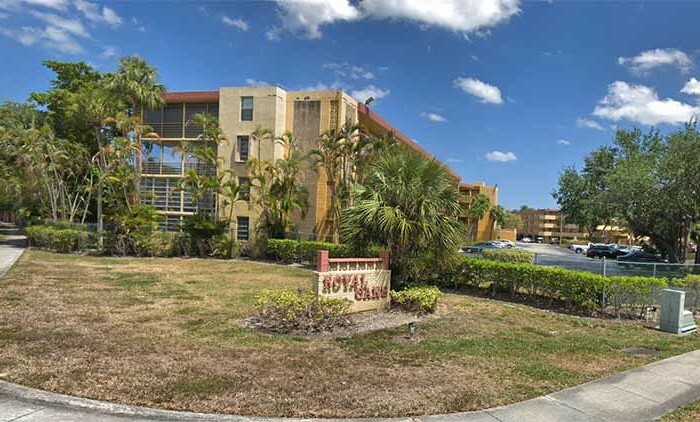 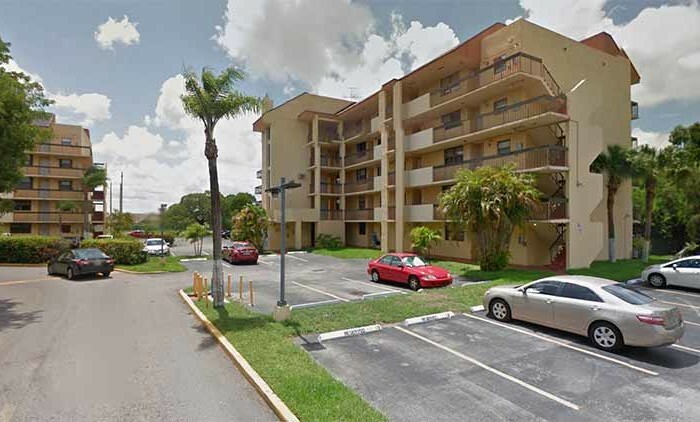 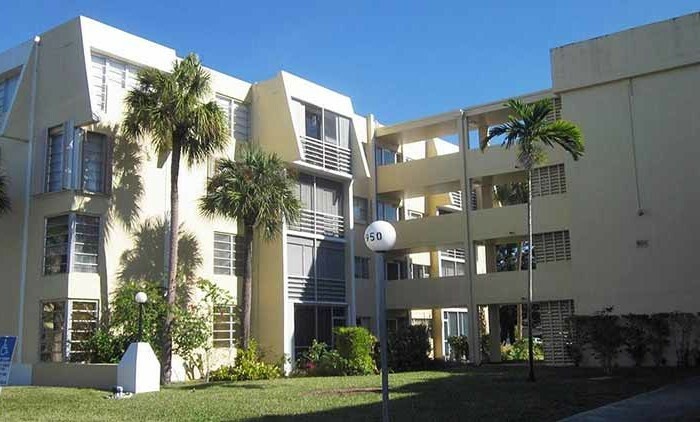 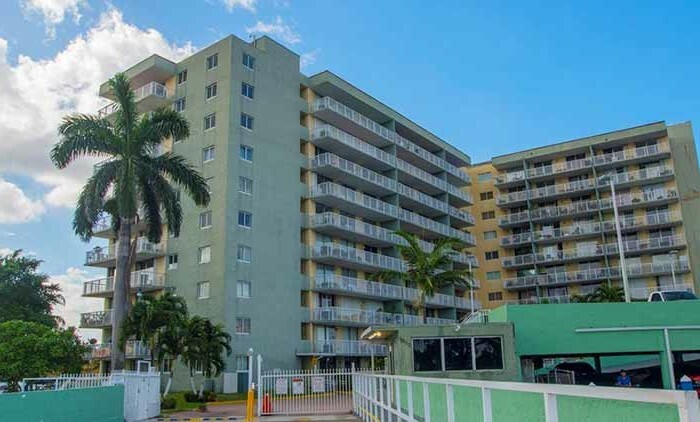 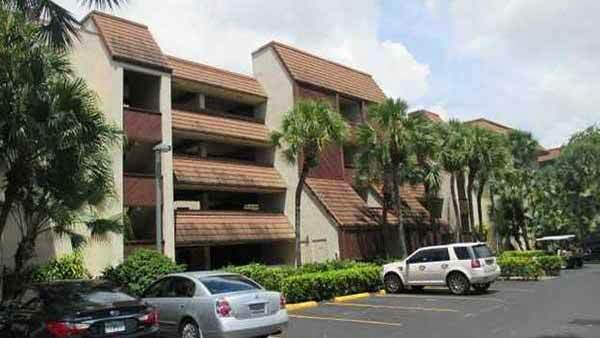 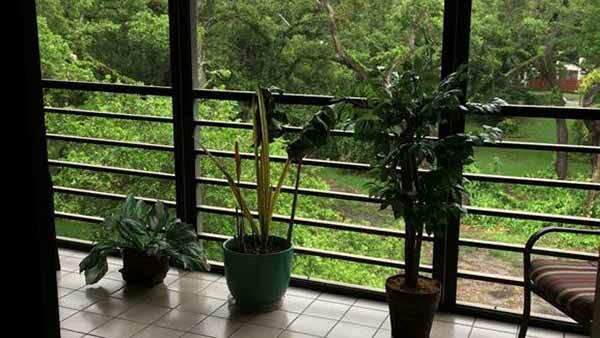 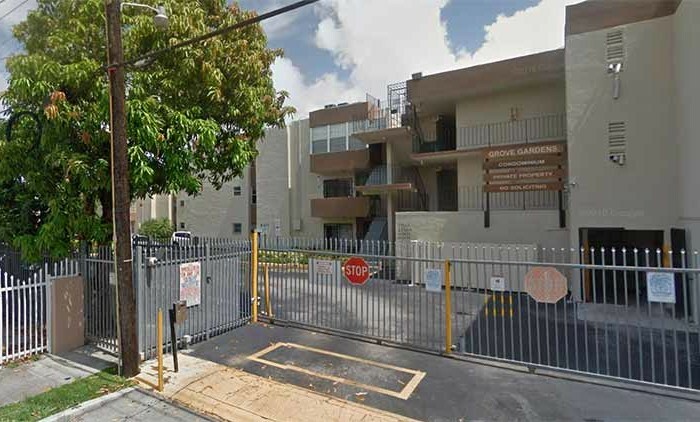 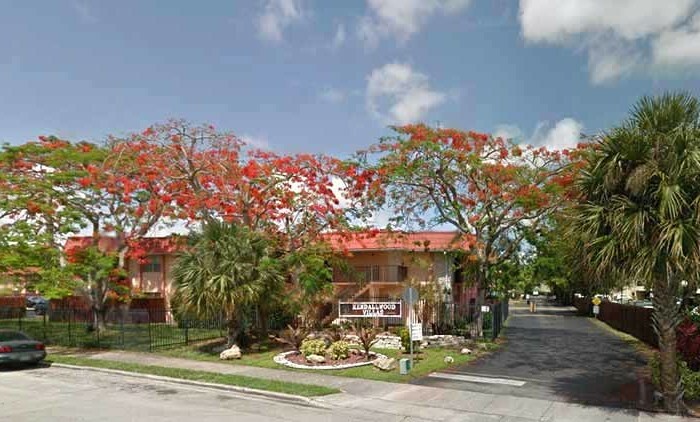 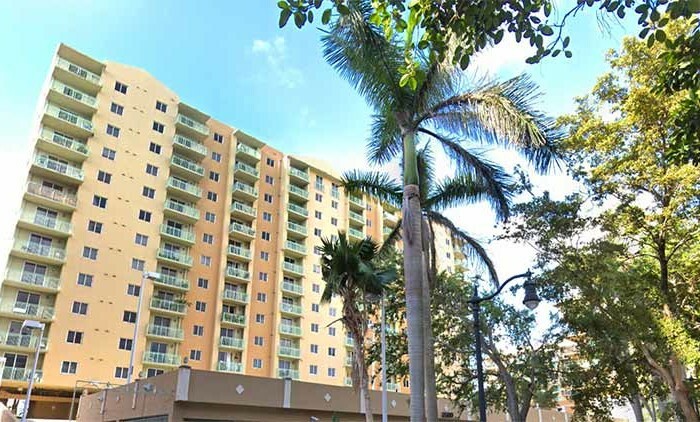 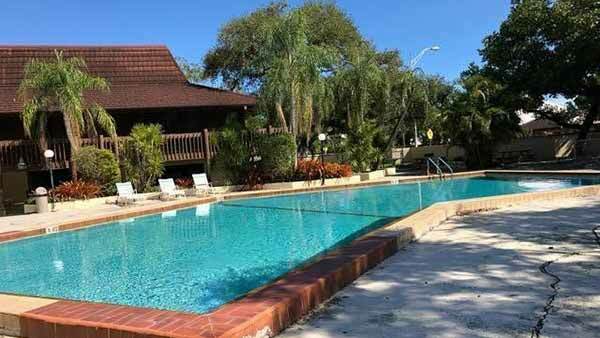 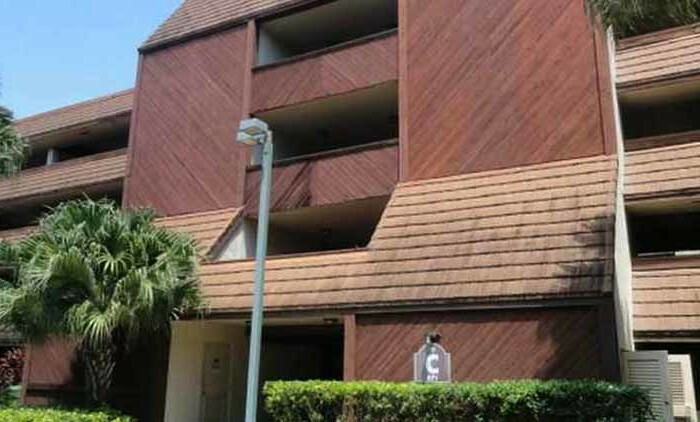 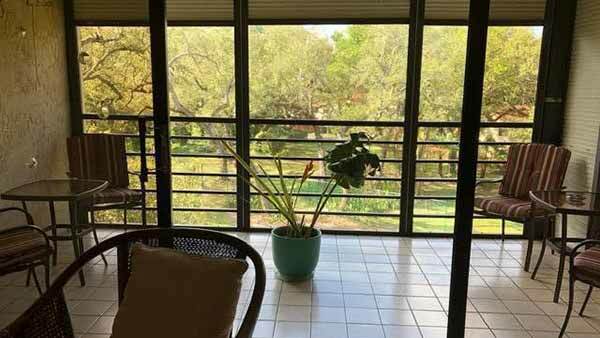 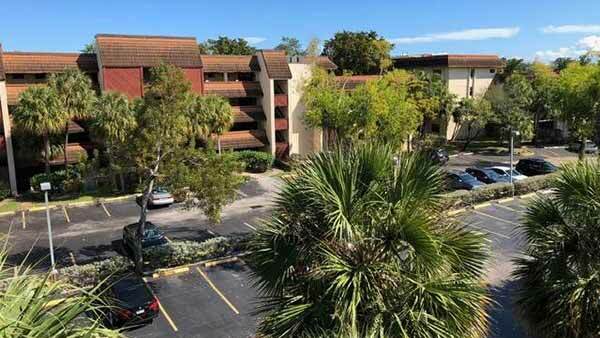 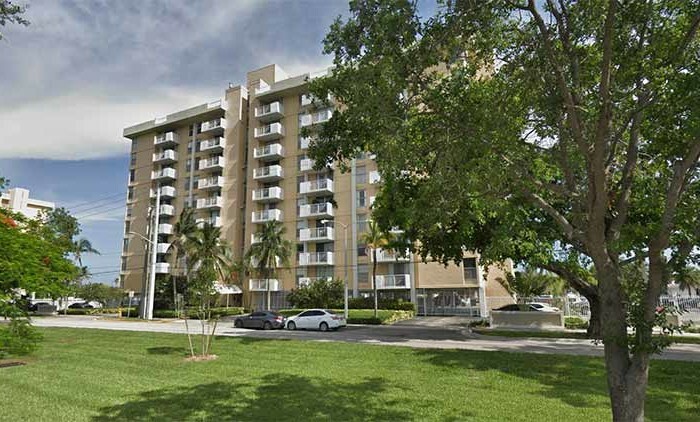 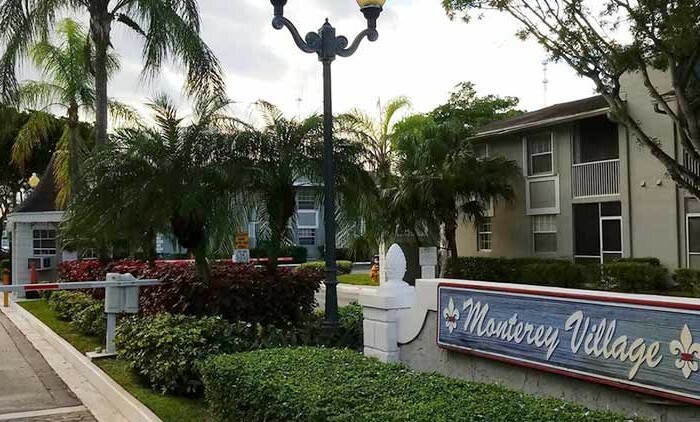 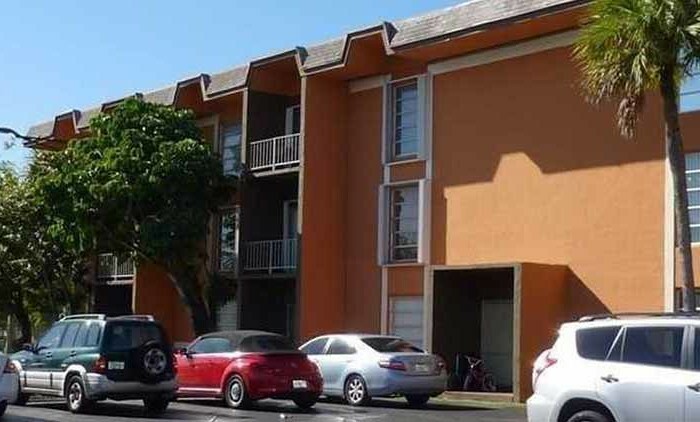 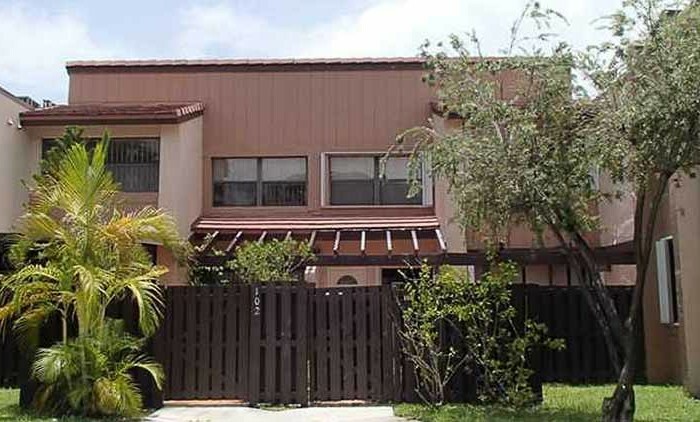 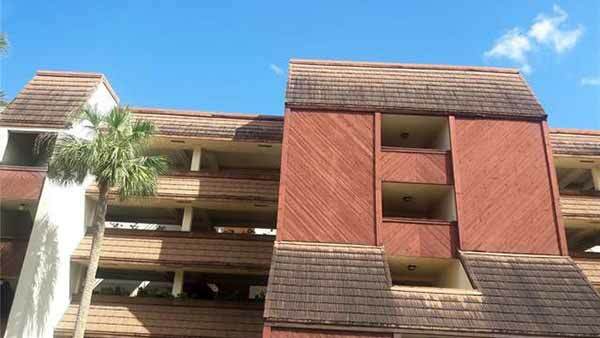 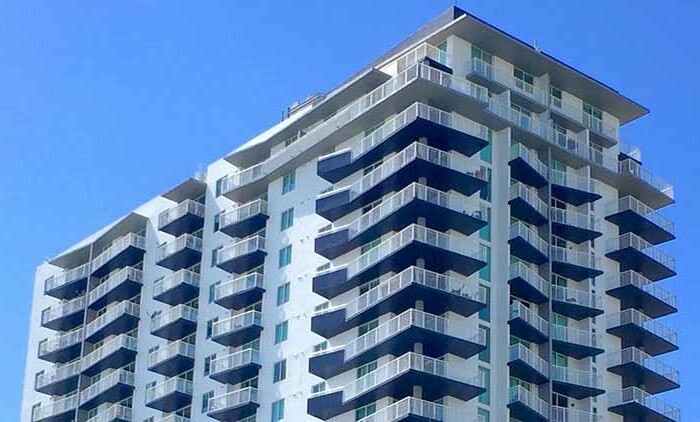 Built in 1981, Summertree Vilg at California Club Condo PH 1 to 8 is a 189 unit condominium located in the Miami Gardens/Ives Estates submarket in Miami. 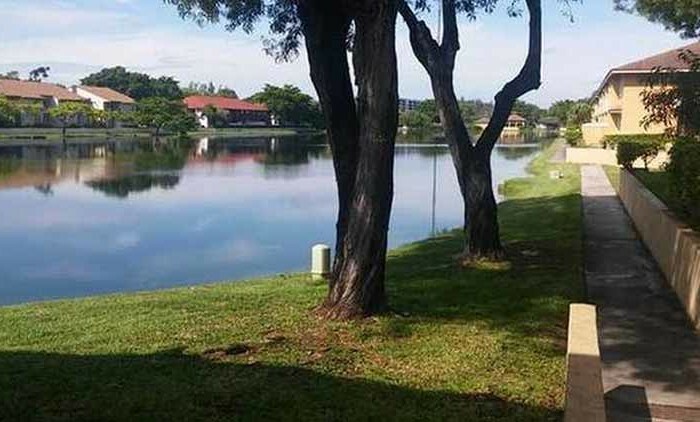 Beautiful Lake View. 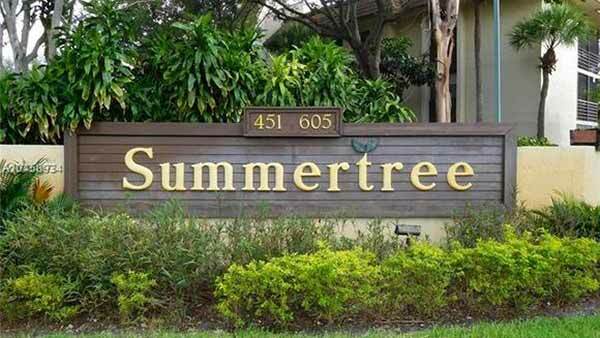 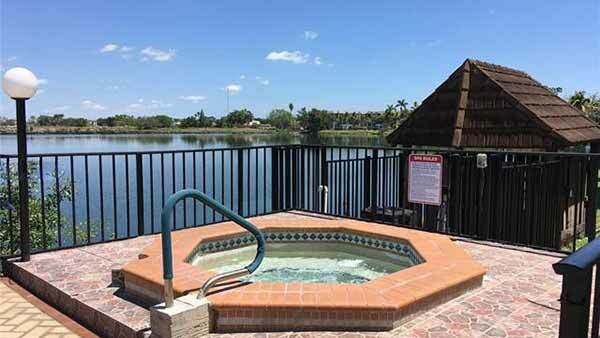 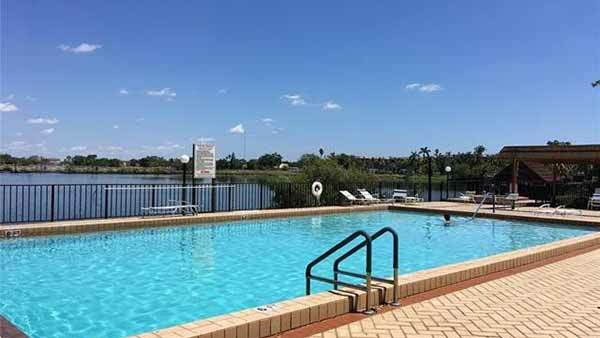 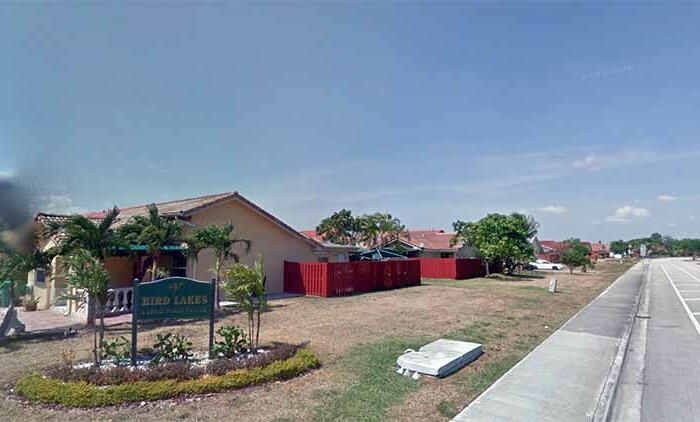 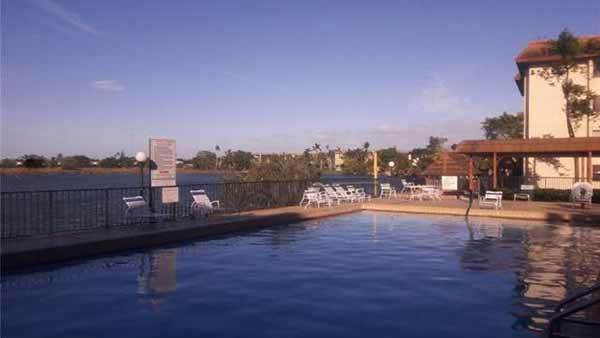 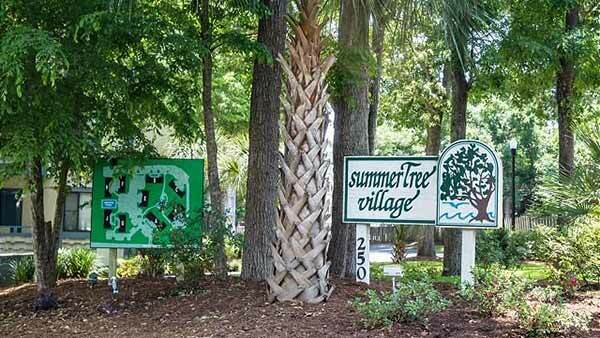 Summertree is a nice & secure gated community (24 hour security) that offers a relaxing atmosphere with 2 pools & in-ground spa, Clubhouse, BBQ area and more. 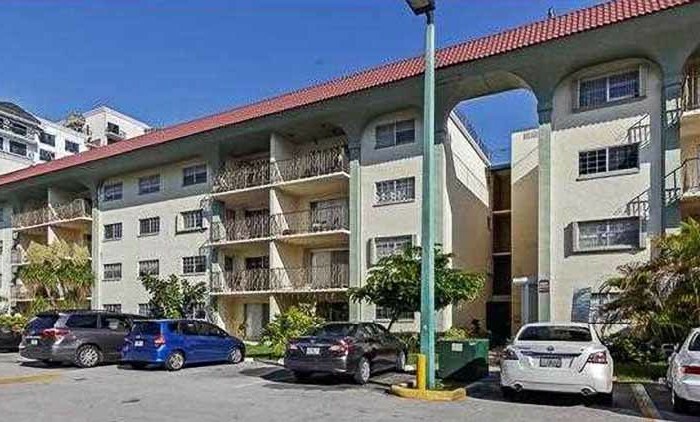 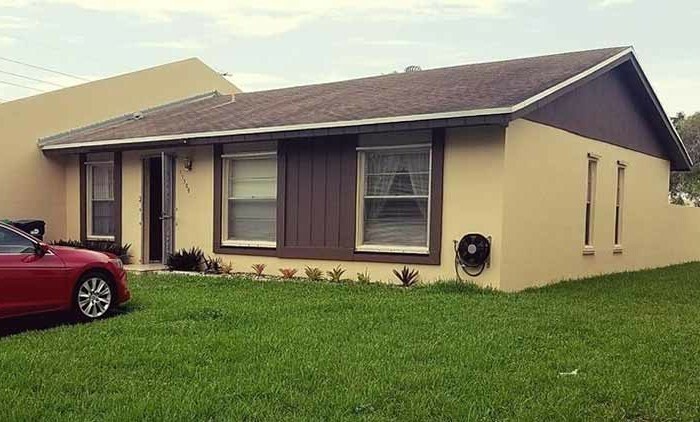 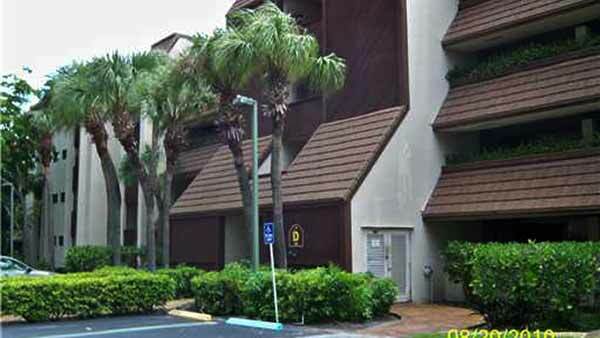 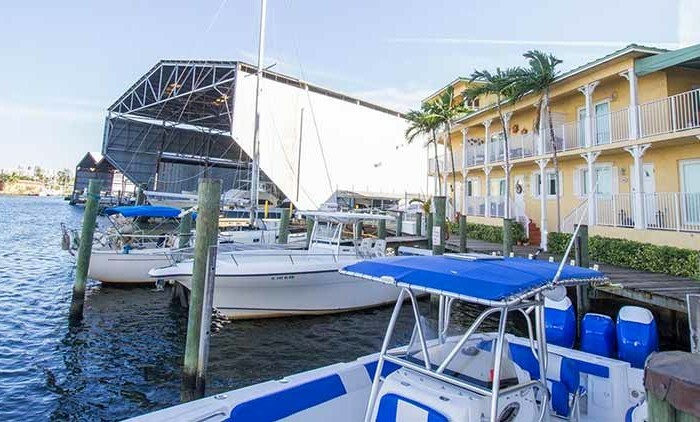 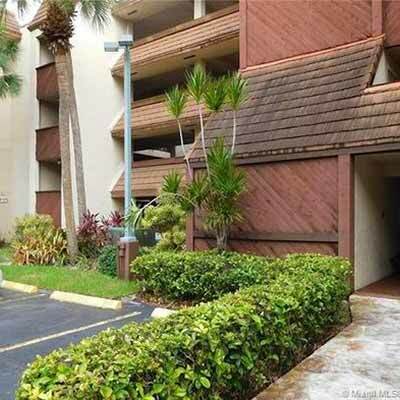 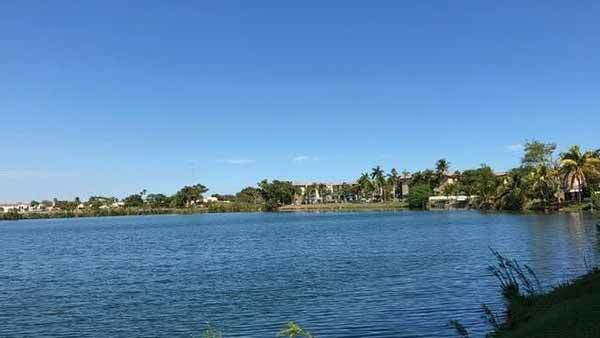 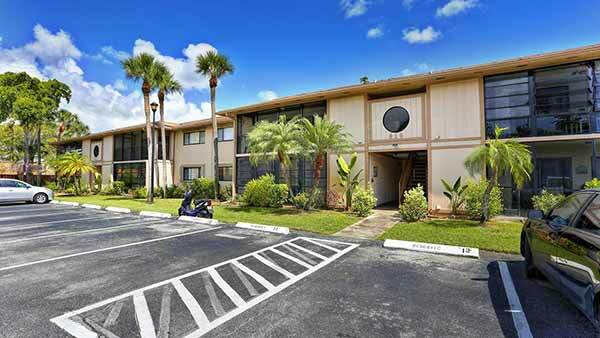 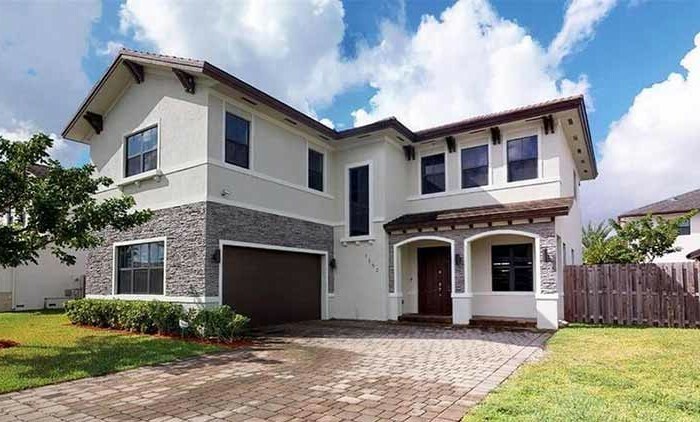 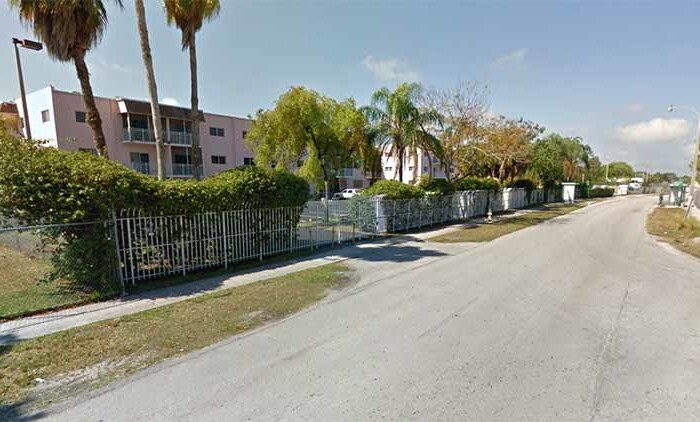 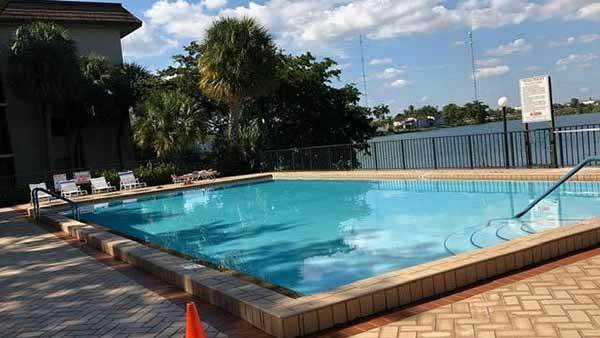 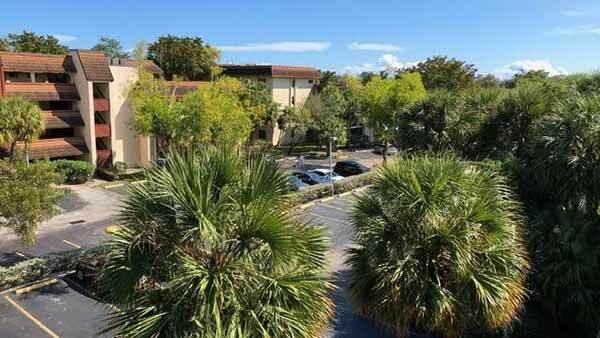 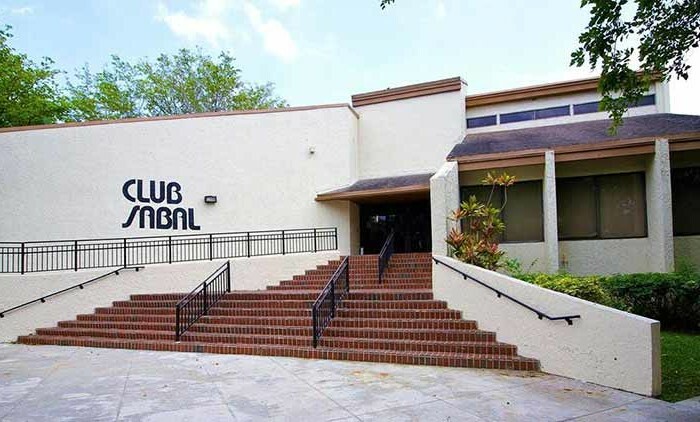 Centrally located near major highways, Great Schools, Aventura Mall and Miami Beach! 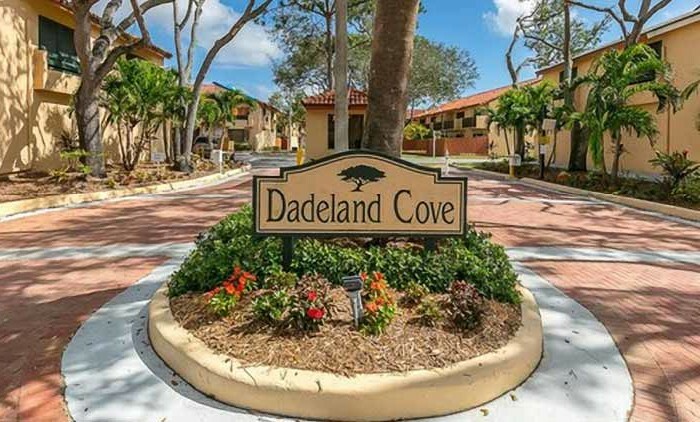 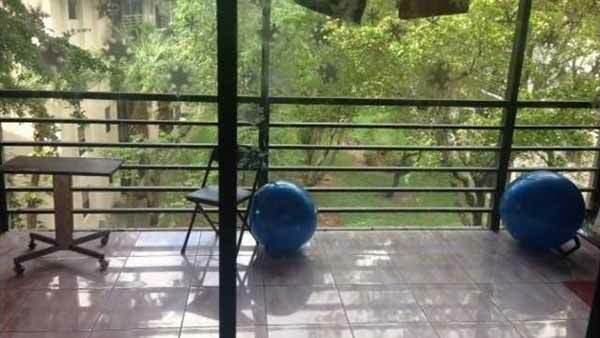 This complex does not allow rentals for the first two years.